MoJo Promotions provide a first class selection of personalised amber products, all created to be custom printed with your information. Amber Products provide a wonderful way to present your message. The branding options found with personalised amber products is guaranteed to ensure your advertising targets are met. 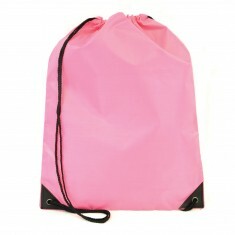 Our catalogue includes - Torpedo Cool Ballpens and Budget Drawstring Bags as well as many more. All of our products can be custom printed to suit your needs, please contact us for more information. 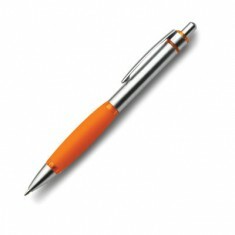 Light weight plastic pen with rubber grip.